Lend a paw to these three smushy faces. As much as we’d like to think that all of the bulldogs out there are living the pampered life like our favorite Instagram bullies or our own Gracie Jane, that’s, unfortunately, not the case. If it were up to us, all the feisty little smushy faces in the world would be fully healthy and treated almost embarrassingly well (think freshly-pressed dog beds and people food all day, every day), but since that’s literally an impossibility, we’ve done some digging on the Interwebs to see where there might be bullies out there needing our help. Human bulldoggers — consider this our yogi rallying cry! The pooches below have launched GoFundMe pages to help them raise the much-needed cash required to patch up their health issues and get them healthy, safe, and back to doin’ their doggy thang. We know you have a Starbucks habit, so consider giving up a latte and tossing in a little extra cash to help a bulldog brother (or sister) out. 1. Hunley’s Bullies: English bulldog Hunley is just four years old, but she was diagnosed earlier this year with B cell lymphoma. Luckily for Hunley (and her totally freaked out family), this type of cancer will likely respond to chemo. The not-so-good news? The price tag. Hunley’s first treatment cost a steep $1,266, and the total cost of her treatment will probably come in somewhere around $8,000 when all is said and done. Consider helping Hunley and her family out by contributing to her care. 2. Surgery to Save Sassie the Bulldog: Four-year-old English bully Sassie is a do-gooder. She helped her owner grieve the loss of her husband, and is the mama to 18 pups, several of whom were given to families with disabilities and children with cancer. (In case you hadn’t heard, dogs are the best medicine.) In the fall of 2016, Sassie started having major breathing troubles (the sad potential downside to a classic smushy face), and she’ll need a pricey surgery to save her life. If you can, think about helping to chip away at Sassie’s projected $6,000 vet bill by contributing to her fund. 3. 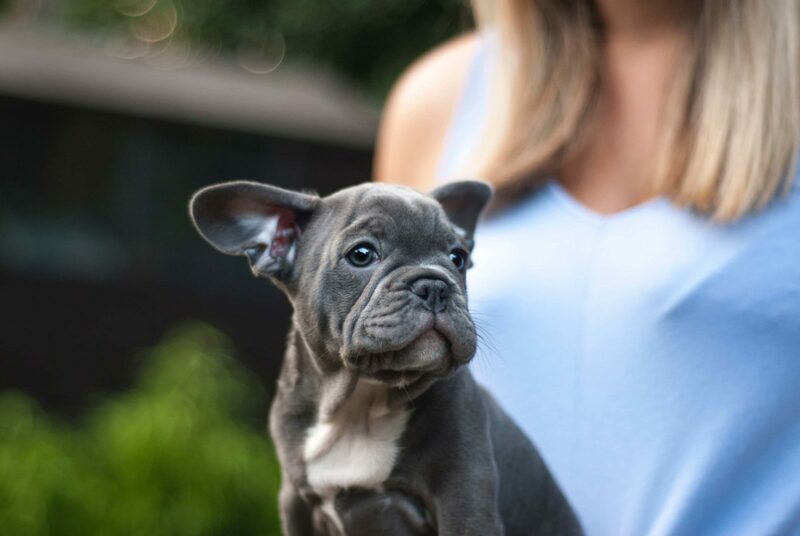 Save Sick French Bulldogs: Jessica Anne Stone has already saved 16 precious Frenchies from crummy kennels, but she wants to rescue more. Her missions require financial backing, so consider tossing some spare change (or more!) behind her efforts to get lots of French bulldogs out of icky, dangerous conditions. How else can our bulldog fam support pups in need? Tell us on Facebook + Twitter!